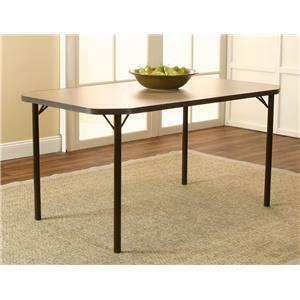 This sleek rectangular table features clipped corners and a beige linen laminate. 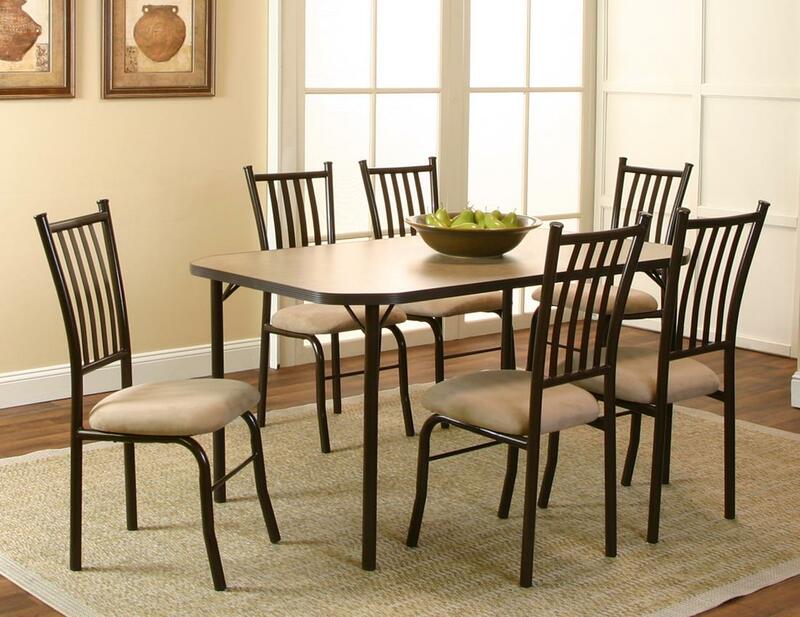 The perfect piece for gathering with guests for meal or to have a conversation. 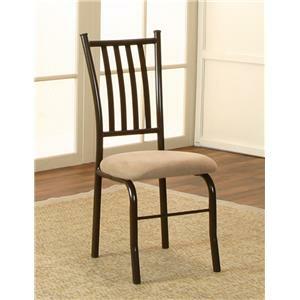 This sleek chair comes in a beautiful Java and Cappuccino color scheme. 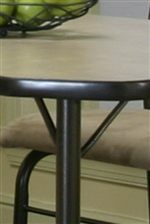 The slight bows in the back and in the front legs gives a since of unique and subtle change in the atmosphere of your dining area. 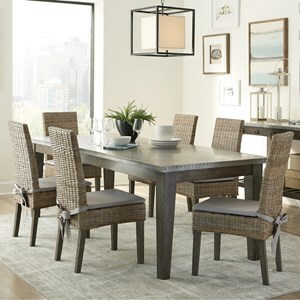 The Jacey 7 Piece Rectangular Clipped Corner Beige Linen Laminate Table and Chairs Set by Cramco, Inc at Value City Furniture in the New Jersey, NJ, Staten Island, Hoboken area. Product availability may vary. Contact us for the most current availability on this product. The Jacey collection offers a simplistic approach to style. Keeping with sleek edges, this collection offers very subtle curves through out the furniture to keep your eye looking at the pieces. With a beautiful Java and Cappuccino finish and comfortable microsuede seats. 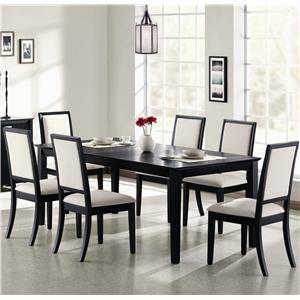 This is the ultimate in dining collections! The Jacey collection is a great option if you are looking for Casual furniture in the New Jersey, NJ, Staten Island, Hoboken area. 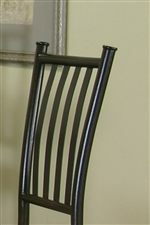 Browse other items in the Jacey collection from Value City Furniture in the New Jersey, NJ, Staten Island, Hoboken area.